Taona Sonakul’s photographic collages, currently on view at Kathleen Cullen Fine Art, push the boundaries of the established photographic process and question the conceptual differences between painting and photography. The artist, who lives and works in Thailand, uses photography and film extensively in her practice and cites Cubism as a major influence. 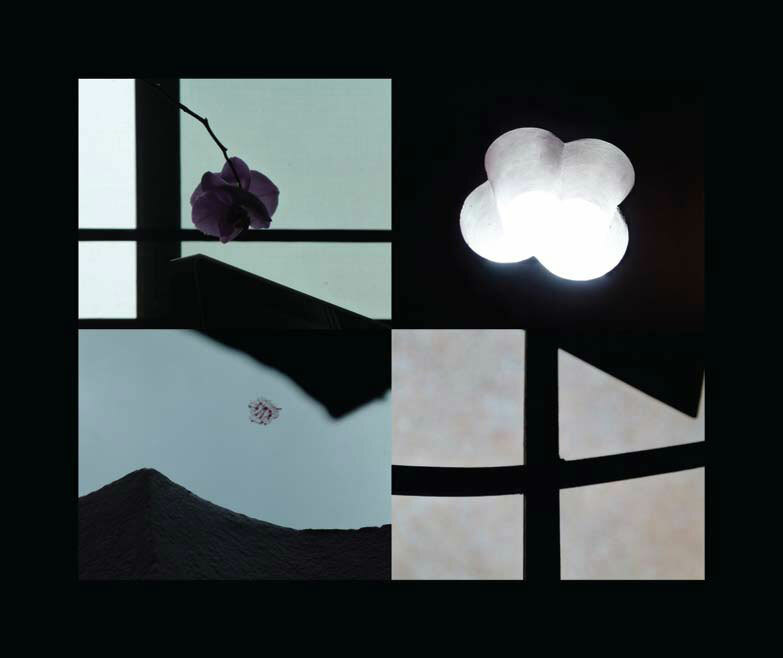 Sonakul’s pictures are broken into equal sections, her assemblages are sometimes only four photos arranged in a grid, while her larger pieces contain upwards of 50 photographs. In contrast to prevailing photographic work, where composition is considered only with regard to the frame of the viewfinder, Sonakul extends the observation of the initial capture into the final adjustments to her collages. This enriches the definition of contemporary photography by reexamining its standard process with more of a painter’s sensibility. Both photography and painting rely heavily on composition. The components of painting such as color, tone, line, surface, are ultimately governed and structured by composition. The best ‘composers’ knew this: Mark Rothko , Willem de Kooning and Albert Oehlen are known for their intuitive sense of design. The elements of their paintings float effortlessly in front of the viewer, as if they were destined to hold their positions. 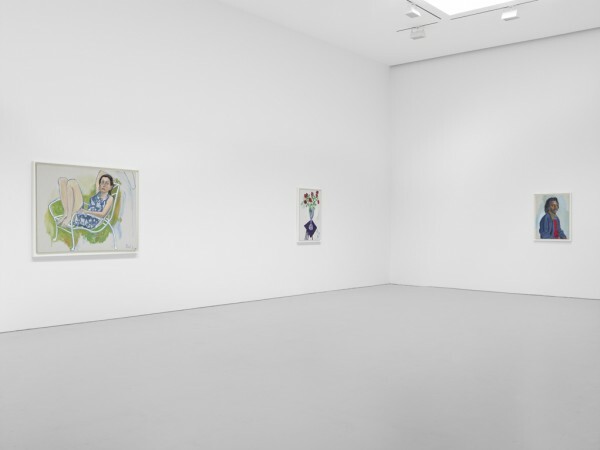 Their paintings are the result of a decision making process that is instinctual and unique to each picture, a record of observation and response. Photography values composition no less, but it relies on observation much more than painting, as the composition is captured as opposed to constructed. At first glance Sonakul’s collages could be mistaken for typical ‘artsy’ photo collage, each individual photo tastefully chosen and the whole professional presented. On longer inspection each piece reveals a structure built from exquisite combinations. 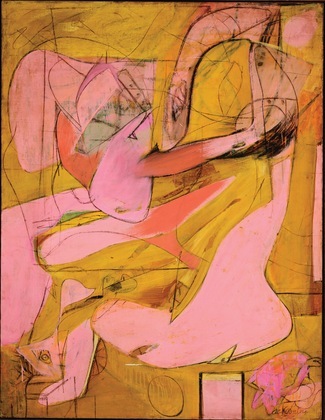 The pictures display a painterly grace similar to the constructed compositions found in aforementioned works by de Kooning or Oehlen. Her subject matter is grounded to a recognizable reality; the artist focuses on finding or noticing fragments of our world that surprise and captivate. She teases out wonderment from her viewers as they gaze at the unremarkable everyday imagery of the surface of water or a long exposure shot of an urban street scene. The images she selects are abstract at their core, and Sonakul’s highly tuned formal eye seeks out these moments that hover between contexts. The artist’s work is reminiscent of the personal photography of Gerhard Richter, who has been treading similar ground for many years. His massive compendium, Atlas, showcases photographs that also flicker between contextual reality and beautiful abstraction. Sonakul’s ambition places her farther along than Richter in that sense. She challenges herself to build larger compositions based on a variety of enticing moments rather than simply capturing them. 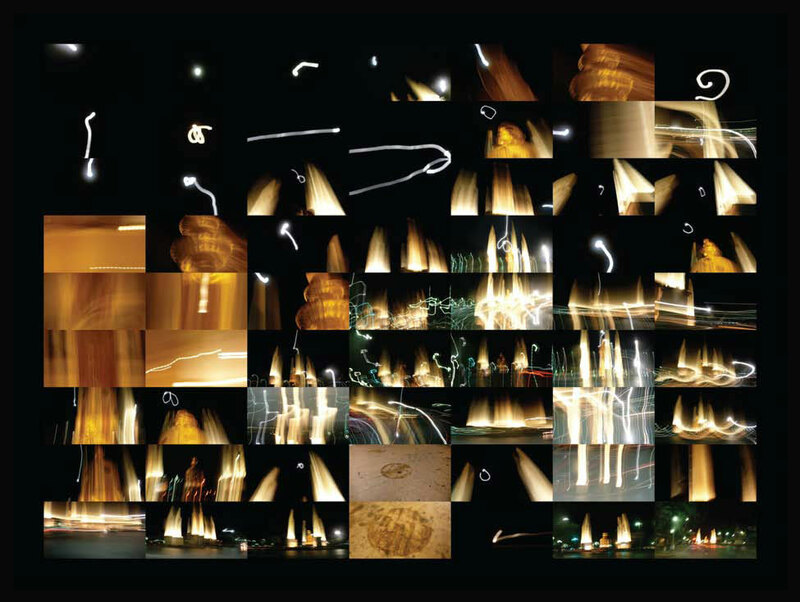 In her picture “Fuzzy June” loops of light are frozen in long exposure shots. They rope the eye into other quadrants of the 42-rectangle grid. We ride a trail of motion and electricity throughout the piece, along for the ride in her proto-cinematic vision. Muted colors of green, blue and yellow flicker and flash on the rich black night sky. 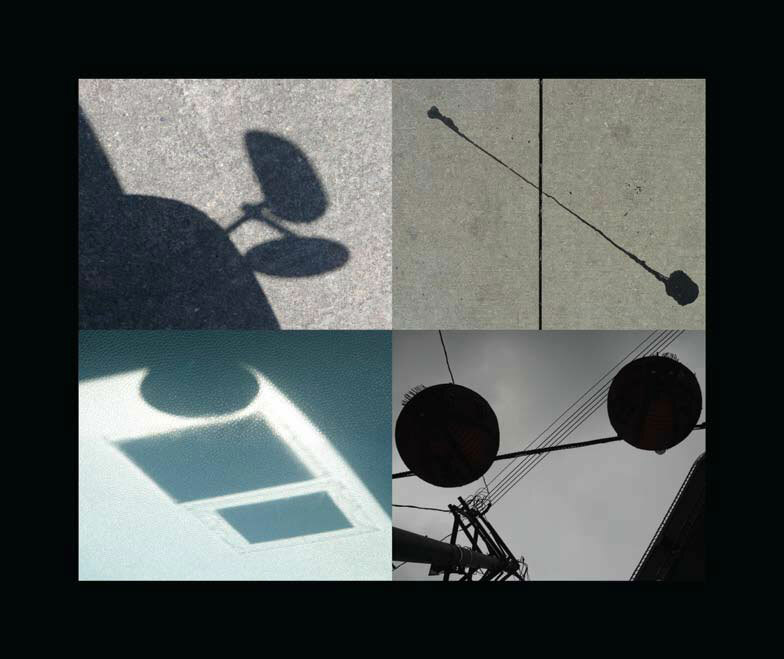 Although we recognize the imagery depicted, the individual photos are abstract enough that contextual confinement drops away. 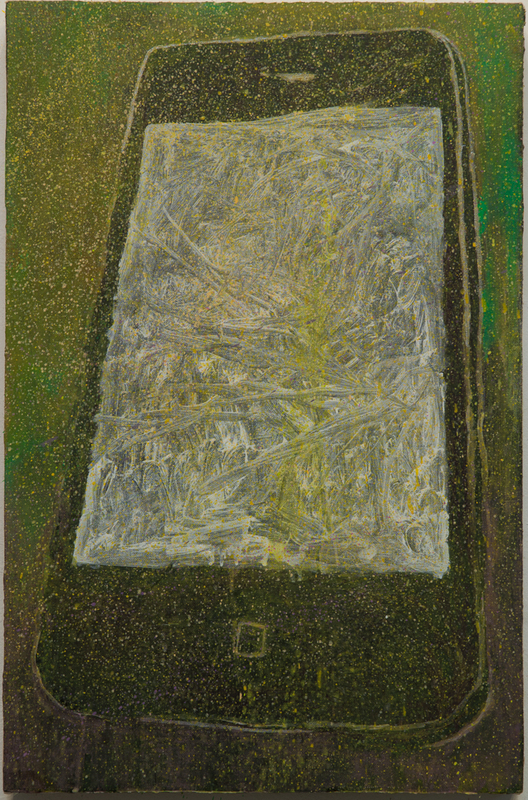 “Choa Phraya”, one of the largest works in the show, takes its name from the Choa Phraya River in Thailand, the main body of water that flows through Bangkok. 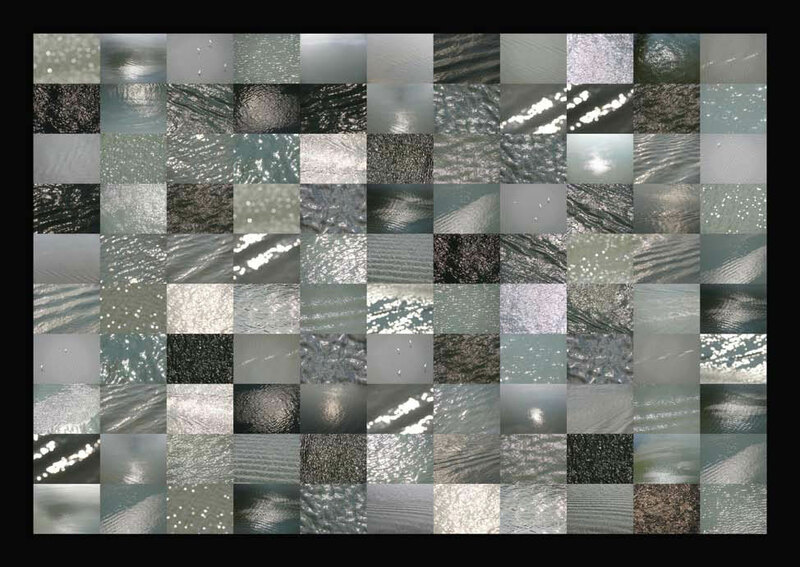 Sonakul orchestrated a myriad of photos of the river taken at different times of day into a single piece that reveals a cascade of increasingly beautiful moments. As you study the photos they link aesthetically and associatively; you find sensate moments within our own memories that correspond to the characteristic of the water or the light in each photo. Taona Sonakul’s work shares the magic found in observation of the everyday and invites us to always look as we investigate and experience our world. Her collages challenge the finality of the capture and place photography in a more interdisciplinary conversation. She reminds us that the photograph is as malleable as paint and simultaneously broadens the expectations of her medium for photographers and viewers alike. 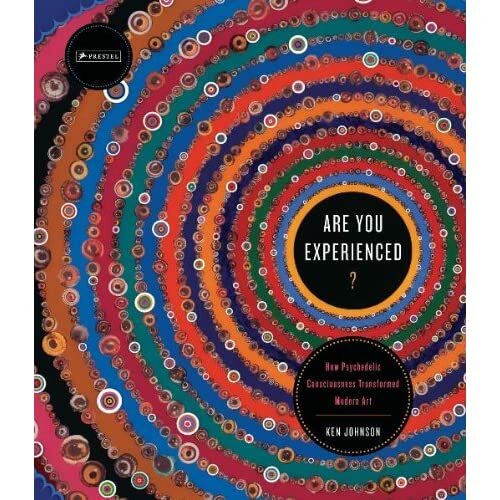 Review of Ken Johnson’s Are You Experienced? As an atheist, my list of religious experiences is rather short, comprised of events that had a profound effect and that I never could’ve anticipated. 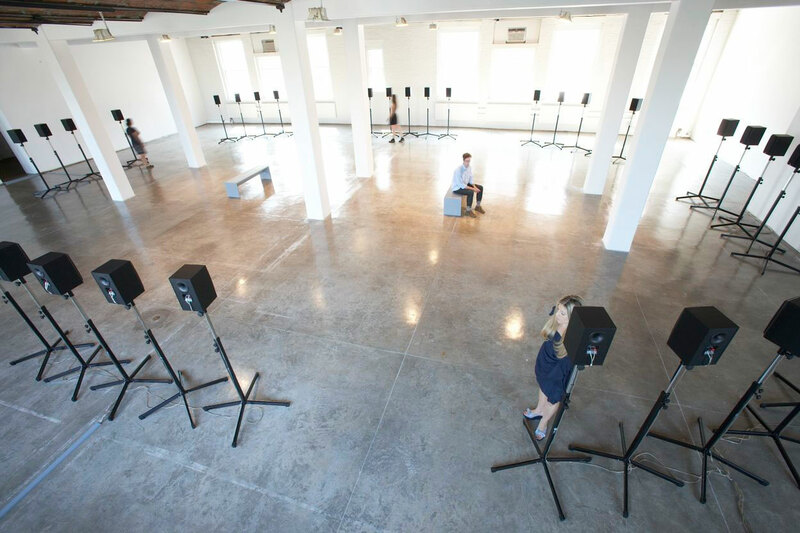 I now happily add Janet Cardiff’s ‘Forty Part Motet’ to the list.